The apartment is fully furnished such as wardrobe, sofa set, big screen TV, king size bed, cooking accessories, cozy decoration, clean and bright with glass windows. 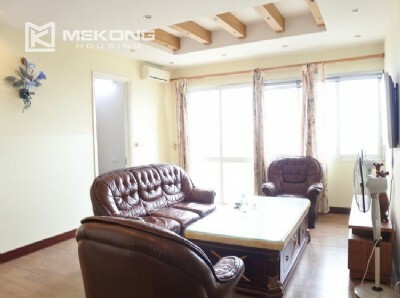 The apartment is located on high floor in E5 tower with full of natural light, nearby Hanoi Academy, UNIS school and including facilities such as: tennis court, mini mart, swimming pool, fitness center, easy access to Westake area, Noi Bai airport, Ba Dinh, Hanoi downtown. This 119 m2 apartment is designed with 3 bedrooms, 2 bathroom, a living room and kitchen. It is located on middle floor of the 20 storey building with nice view of Hanoi city. It is fully furnished. Location is very convenient, walking distance to international schools and easy access to other areas in Hanoi. Please contact us for more information of available apartments in Ciputra Hanoi. 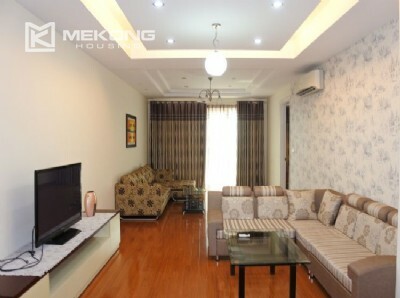 This charming apartment is located on high floor in L tower of Ciputra Hanoi. It is designed with 4 large bedrooms, 3 bathrooms, a spacious living room and a well equipped kitchen. This unit is a well fit for family. The apartment is positioned on high floor of the building with great view of Ciputra's landscape. Please contact us for more inforamtion of available apartment in Ciputra Hanoi. This unit is renovated with high-end interiors with cozy decoration and nice ceiling layout. It has 182 sqm in size, composed of a spacious living room combined with dinning area, 3 bedrooms, 2 bathrooms, and a separate kitchen. This apartment is a well fit for a family. The apartment is positioned on low floor of the building with great view of Ciputra's landscape. This 145 m2 apartment is designed with 3 bedrooms, 2 bathroom, a living room and kitchen. It is located on middle floor of the 20 storey building with nice view of Hanoi city. It is fully furnished. 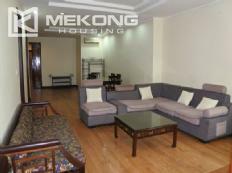 Location is very convenient, walking distance to international schools and easy access to other areas in Hanoi. Please contact us for more information of available apartments in Ciputra Hanoi. This luxurious apartment is located on high floor in L2 tower of Ciputra Hanoi. It is designed with 4 large bedrooms, 3 bathrooms, a spacious living room and a well equipped kitchen. This unit is a well fit for family. The apartment is positioned on high floor of the building with great view of Ciputra's landscape. This rental apartment is furnished with high-end interiors and nice ceiling layout. It has 153 sqm in size, composed of a living room combined with dinning area, 4 bedrooms, 2 bathrooms, and a kitchen. This unit is a well fit for family. The apartment is positioned on high floor of the building with great view of Ciputra's landscape. Bright 153 m2 apartment is designed with 4 bedrooms, 2 bathrooms, living room and kitchen. Each bedroom has its own balcony. It is located on the 18th floor of the 20 storey building. 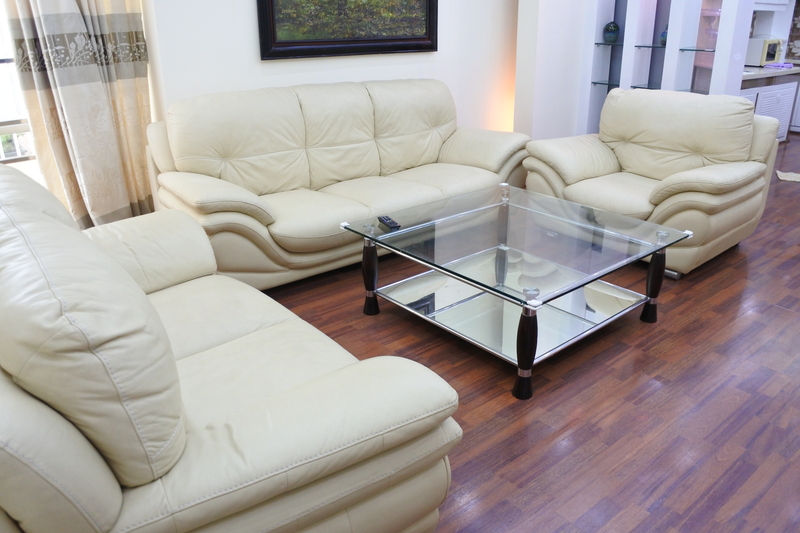 The apartment is provided full furniture. Please contact us for more information of available apartments in Ciputra Hanoi. This 120m2 apartment is designed with 3 bedrooms, 2 bathroom, a living room and kitchen. It is located on high floor of the 20 storey building with nice view of Hanoi city. It is fully furnished. Location is very convenient, walking distance to international schools and Westlake. Please contact us for more information of available apartments in Ciputra Hanoi.